Billable Code is a billable ICD-10-CM code that can be used to indicate a diagnosis for reimbursement purposes. 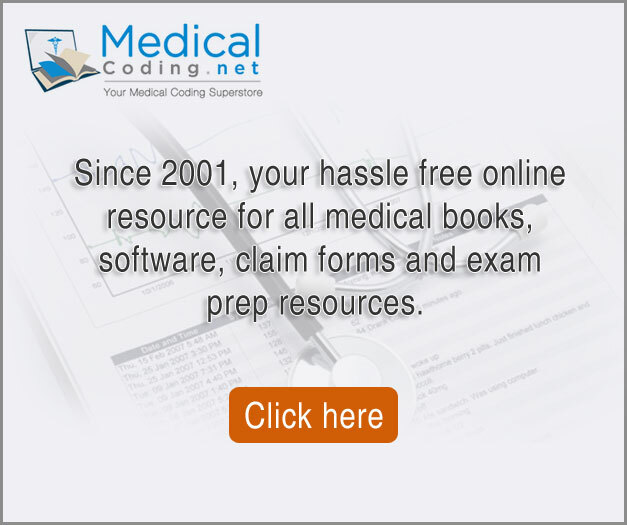 At Freemedicalcoding.com, our mission is to provide you free access to the latest medical coding industry databases, codes information and related coding information. 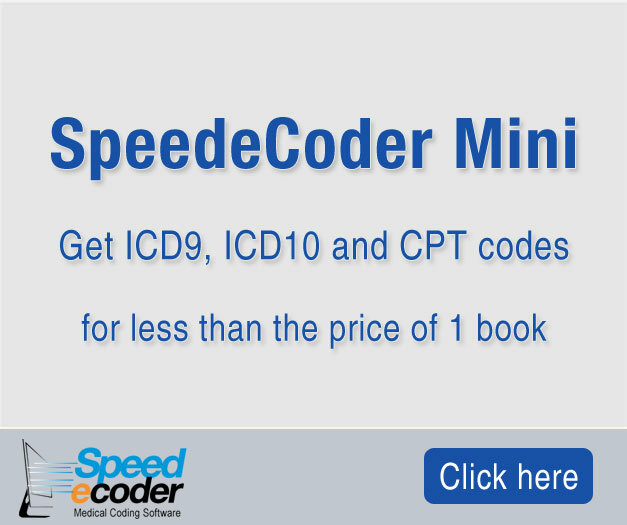 We provide free access to ICD9, ICD10, HCPCS and other databases. Our site is updated frequently. We are also committed to providing you the latest news about the coding industry, as well as access to jobs, education and certification and memberships into various associations.